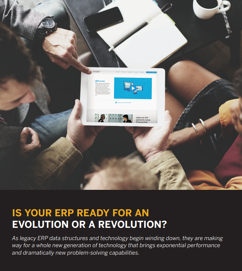 Having recognized that the technology and architecture of ERP were reaching a tipping point in their ability to sustain further growth, SAP embarked on the development of a totally different approach. This approach leverages in-memory computing in the cloud, along with a dramatically simplified structure that takes advantage of the latest technology – enabling companies to run “live” with real-time data. 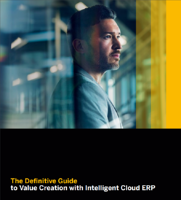 The result is SAP S/4HANA and SAP S/4HANA Cloud, a breakthrough technology and simplified data architecture that is being embraced by thousands of businesses worldwide. Which Path to S/4HANA is Best for Your Organization?